When it comes to baking, I’m a firm believer that more is always better. I often double a recipe and make a batch of 2 dozen muffins or 3 dozen cookies. If I’m going to get the dishes dirty and spend time cooking, I want to make the most of it. If you’re a baker, I’m sure you bake in batches, too. Who would bake a single cookie or a single piece of pie? It’s a waste of time and resources. Well, the same principle applies to blogging. 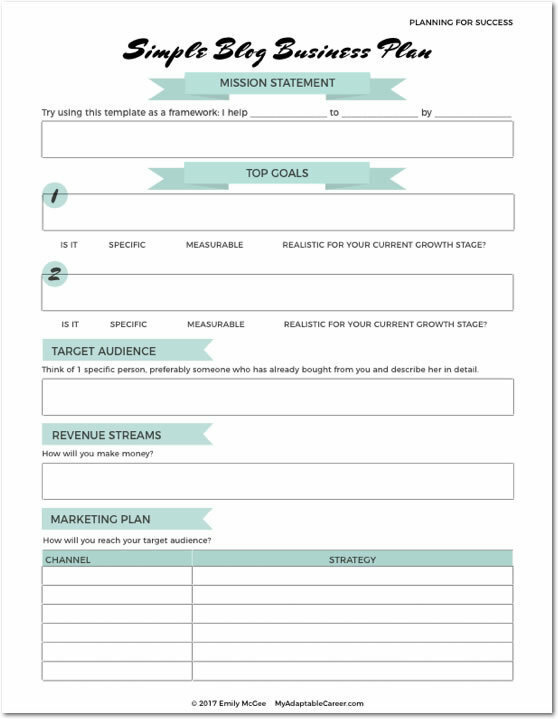 So, are you batching your blogging tasks? Batching means grouping similar tasks together and doing them all at once. For example, instead of spending Monday outlining a blog post, drafting the post, editing the post, and formatting and scheduling it, you would batch by spending Monday morning outlining 3 blog posts. Then you could spend Monday afternoon drafting those 3 blog posts. How does batching improve productivity? Batching your work reduces task switching. Instead of flitting from one small task to the next, you focus on a single type of work for several hours. Task switching decreases productivity. Researchers found that it takes an average of 23 minutes to get into the groove of a new task when you switch gears. So, if you’re switching tasks every hour, you end up wasting a third of the day simply adjusting to the switch. On the other hand, working on the same task for a prolonged period of time helps you get into a state of mental flow, where you’re fully immersed and focused on the task. Reaching that state of flow can make your work more enjoyable and make you more productive. 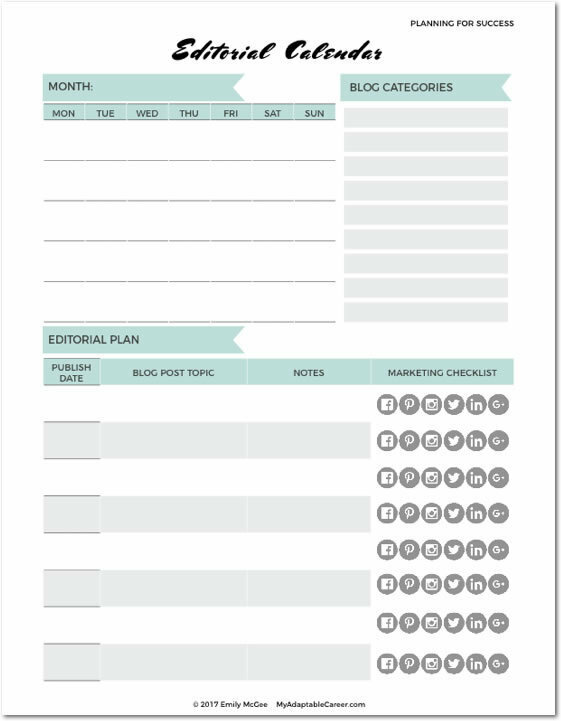 Here’s a list of blogging and business tasks you can batch. I added how often and how long I spend on each task, but your business will have different needs, so let this be a guide, not a hard and fast rule. During this time you can respond to messages, connect with others, promote your work and other people’s work, read interesting content, and take note of audience pain points. Checking social media for 5 minutes here and 10 there can become extremely distracting and really reduce your productivity. Batching all your social media work into one block of time will help you stay on track with your to do list. This includes time for research. I used to resist outlining, but I’ve found that it’s much easier to write a post if I outline first. If you’ve also been resistant to outlining, give it a try. You might be surprised at how much it helps your writing productivity. This includes brainstorming headlines and subject lines, and deciding on keywords for each post. This task includes making social media images, moving content from google docs to WordPress and ConvertKit, writing a relevant tweet and pinterest description, and optimizing on-page SEO. Scheduling your social media updates in advance will also reduce the amount of time you spend on social media, which in turn can boost your productivity. I save even more time by using the “evergreen” feature in Smarter Queue so that my posts are continually reposted on my various social media channels. Remember that the only measurements that matter are the ones that help you achieve your goals. For example, if your goal is to get more traffic to your website, you may not want to track how many twitter followers you have. Instead, track the click-through rate of your tweets so that you know how much traffic you’re getting from Twitter. Don’t completely fill up your schedule with routine tasks. Make sure you have time for one-off tasks that will help you grow your business. Don’t forget to research potential clients and tweak your pitch and portfolio to suit the client’s needs. This task is notorious for eating up lots of time, especially if you constantly check your email and your phone and allow yourself to get interrupted. Let clients know that you always respond daily, but not necessarily immediately. I work exclusively in batches. I love that it makes my schedule so predictable, and it helps me from getting overwhelmed by all the day-to-day tasks that I have to handle as a solopreneur. I’m obsessed too, so I’m starting to batch my household/personal tasks too. As a side benefit, I find I don’t forget things as easily when I batch! And thanks for the compliment on the photos, but I can’t take credit. I get most of my stock photos from my membership at Haute Chocolate! Love her photos! This is a great list. Thanks for sharing. I find myself becoming exhausted by lunchtime because I’ve switched from task to task and was distracted so many times. I will be implementing your suggestions. Awesome, so glad it’s helpful! I’ve been there with the task switching and exhaustion. I’ve found there is such a huge mindset benefit to batching my work. Not only do I feel more productive, the work is also more enjoyable because I get into the flow and feel so focused. Best of luck! This! I need to get better at the time stuff! This post is amazing Emily! I’m also a fan of batching tasks and that’s one of the things I teach my students in my Productivity Boss program. It’s amazing how you can do much more things in less time when batching, right? This was so helpful! I always feel so jumbled in what I’m doing and it’s good to see it outlined! Thank you. I just found this! Love the idea of batching for blogging tasks. I will absolutely start to implement this! Hurray! I’m so glad it was helpful for you!